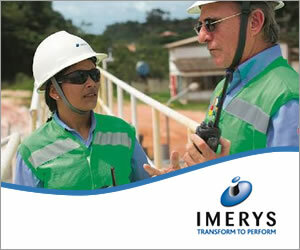 Kimberly Clark Australia have a turnover of AUD 1 billion and employs 1650 people across its businesses. High profile brands have been developed in bathroom and kitchen tissue products including Kleenex, Viva, Wondersoft, and Thick and Thirsty. Tissue manufacturing has been rationalised to two paper machines at Millicent in South Australia. In the rationalisation the mill at Tantanoola was closed.